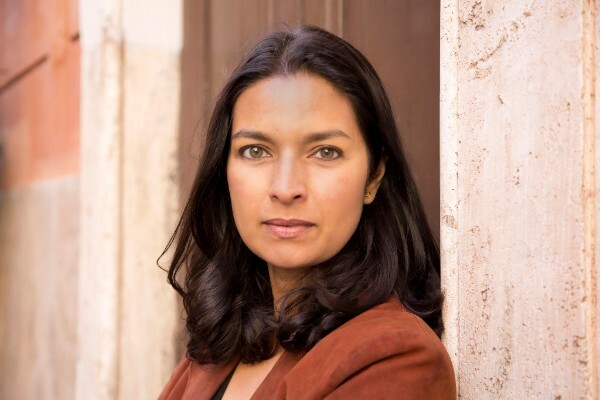 WHEN: Thursday, April 5, 5:30 p.m.
Jhumpa Lahiri, professor of Creative Writing, Lewis Center for the Arts, and winner of the Pulitzer Prize for her story collection Interpreter of Maladies, reflects on themes of migration and translation in her own writing as well as in the prints and drawings of the artist Leonora Carrington. A reception in the Museum will follow. Throughout the galleries, individuals from across campus reflect on the ways art reveals and illuminates migrations of people, power, style, and meaning. Create your own journey through the Museum, discovering these personal and scholarly interpretations of works on view. 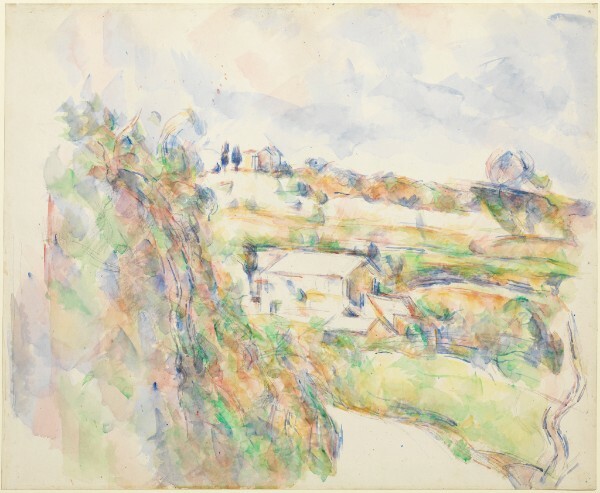 WHEN: Friday, April 6, 2 p.m.
Join us for a discussion inspired by the exhibition Landscapes Behind Cézanne, with Tim Barringer, Chair and Paul Mellon Professor in the History of Art, Yale University; John Elderfield, Allen R. Adler, Class of 1967, Distinguished Curator and Lecturer, Princeton University Art Museum; and Christopher Riopelle, Curator of Post-1800 Paintings, National Gallery, London. A reception in the Museum will follow, and students from Professor Elderfield’s seminar on Cézanne will be present to answer questions. WHEN: Wednesday, March 28, 7:30 p.m. Inspired by the exhibition The Artist Sees Differently: Modern Still Lifes from The Phillips Collection, the Art Museum offers a rare opportunity to see masterworks of twentieth-century cinema on the big screen. 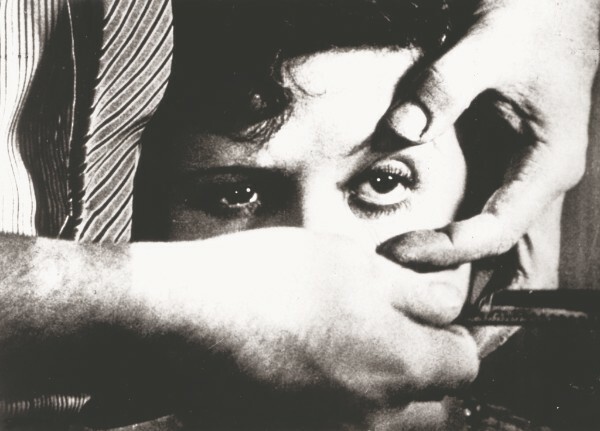 These two iconic Surrealist films, written by the team of Luis Buñuel and Salvador Dalí, will be introduced by Caroline Harris, Associate Director for Education. Museum members receive Garden Theatre member admission prices. 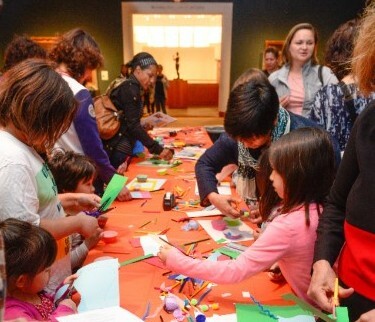 WHEN: Saturdays 10:30 a.m.–1 p.m.
March 24: Art Tales | Hear stories from around the world and craft a puppet for your own theater. April 7: Building a Landscape | Explore Cézanne’s use of shapes and colors in his landscape paintings, then use these elements to create your own masterpiece.